Who would think that Jollibee’s serious effort to deliver ultimate customer service by committing on time delivery would be a source of Internet damnation. 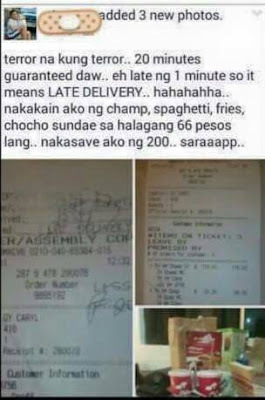 Days ago, a certain individual with a social media account name Jay Bee was very proud to proclaim that he earned free Jollibee meals worth P200.00 by intentionally making the delivery guy wait in the lobby. And, true to it, he received his delivery orders one minute behind the promised 20 minutes delivery time. What was very cruel was that he was not discreet about the whole thing and broadcasted it on Facebook and was very proud of his shenanigan. He even posted his order slip and made a remark that “terror if terror,” but for him late is late. It would have been alright had he not confessed further that he intentionally did it. It was even more cruel when he ordered only worth more than P66.00 and just because of his malicious intention Jollibee gave him freebies worth P200.00. Netizens commented that for sure the equivalent amount of freebies given to him will be deducted from the salary of the poor delivery guy. 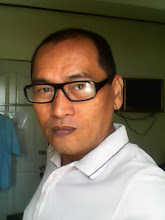 Jay Bee was proud of his act but not the many Facebook users who encountered and read this shared story on their wall and took notice of his being a doctor and an Atenean at that. Now, here is the tricky part. I am an Atenean and as such, I was taught to promote and behave like “a man for others.” This guy's behavior made a mockery of this Ateneo slogan. One can only hope that no one will follow his lead. The sad thing about this situation is that here is a company which is serious with giving customers ultimate customer service and Jay Bee’s act will make Jollibee rethink of their strategies and decide to revise their delivery service which will include steps on how not to experience the same shenanigans made by Jay Bee. Of course, it will be to the detriment of Jollibee’s huge number of customers. It would have been alright if he was just testing Jollibee’s commitment to deliver on time, and since it failed because of the deliberate act of delaying, Jay Bee should have not accepted the freebies and instead apologize the inconvenience and explain why he did it. This way, it will be an excellent situation for the fastfood company to rethink of their policies and procedures with regard to deliveries. This is indeed very cruel method to get freebies and is no different from the old way of intentionally putting dead flies or cockroaches (as you have seen in old Pinoy films) into the food just to avoid paying for the meals. 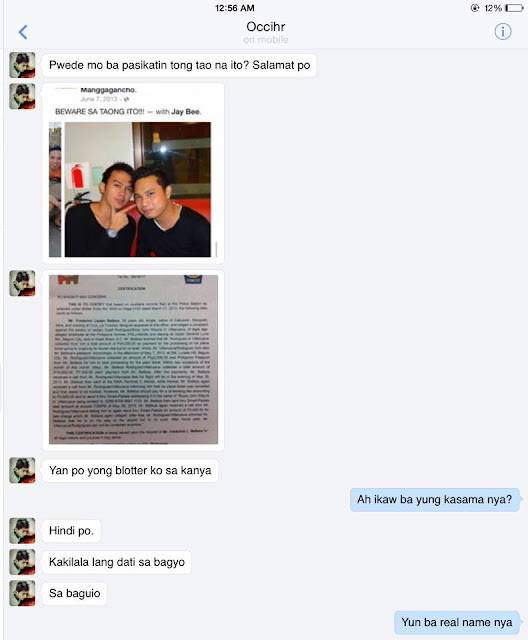 As of latest update July 4, 2015, this guy was still not remorseful of his inhuman action, instead was mightily angry towards his haters and at the same time proud that he became famous with his cruel way to eat P200 worth of Jollibee meals.